"As the scope of the personal data necessary for the functionalities of the operating system has not been adequately clarified, open questions remain about the proportionality of the personal data that are being processed by Windows 10 for different purposes." Key background: Privacy advocates worry about the many types of data the operating system delivers to Microsoft, including geo-location and telemetry information. 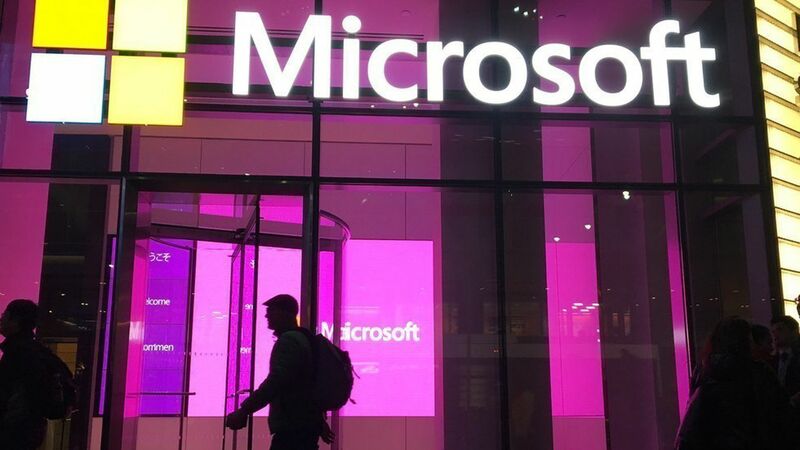 An Electronic Frontier Foundation staffer said last year that "it's a shame that Microsoft made users choose between having privacy and security." The European group raised questions in a letter early last year. Latest developments: Microsoft introduced a new privacy dashboard in January, according to a blog post, after user requests "for more control over your data, a greater understanding of how data is collected, and the benefits this brings for a more personalized experience." The company didn't respond to a request for comment on the EU letter, which said that the "proposed new explanation when, for example, a user switches the level of telemetry data from 'full' to 'basic' that Microsoft will collect 'less data' is insufficient without further explanation."